Attach turntable and a compatible camera to your computer via USB. 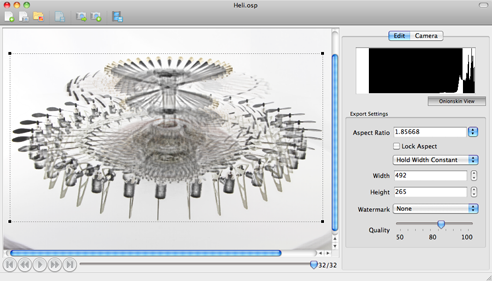 Use ProductOrbit software to preview item on the turntable and easily adjust the parameters of the camera. 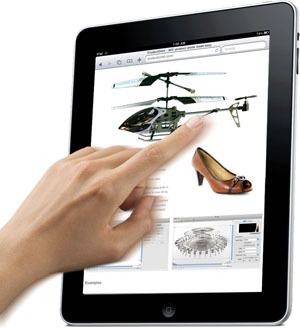 ProductOrbit software captures a 360° view of the item automatically. Retake any shots if necessary and crop the item using built-in crop assist function. 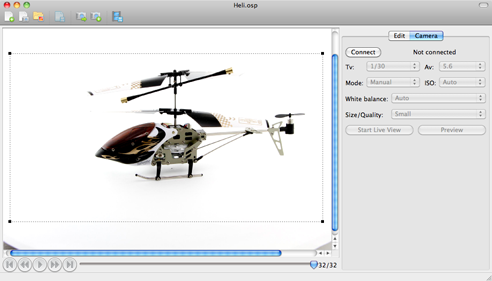 Easily adjust the histogram to your liking and annotate the images. You can also easily export to Flash and GIF files. Platform diameter 13" 11.4" and 15.7"
* Comparison with Ortery® PhotoCapture 360. Ortery® is a registered trademark of Ortery Technologies, Inc. Here are some shots we have taken at our stand at PhotoPlus Expo 2010 in New York City.